Exeter Coaches has been trading since 1991 and has grown the business to include a fleet ranging from 8 to 49-seater luxury coaches. Covering various areas in Devon, Exeter Coaches can cater to your journey requirements and provide flexibility on pick-up points and travel times. 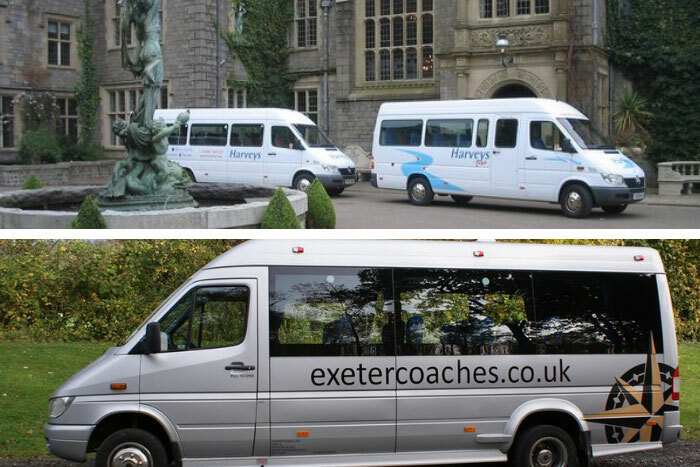 Parent company Harvey's Bus Limited provides the eight-seat and 16-seat minibuses while the 29- and 49-seater coaches are based in Exeter. Discuss your requirements with the team and see how they can provide the perfect transport solution. 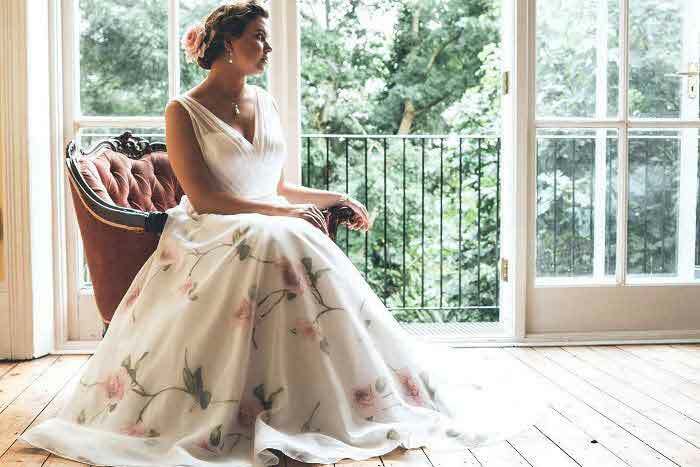 Find out more in Exeter Coaches' directory listing.